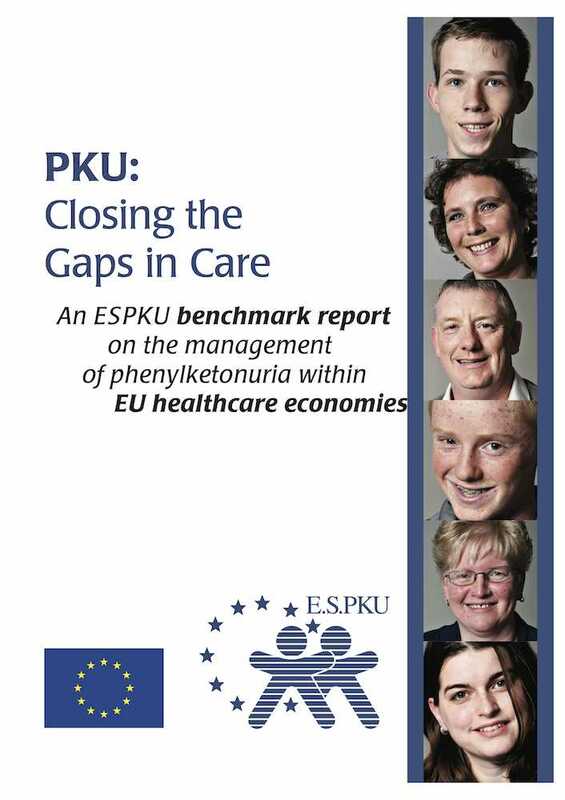 The ESPKU is publishing this PKU: Closing the Gaps in Care report with one clear objective – to give PKU patients and their families a greater voice. The ESPKU envisages to initiate discussions and actions to enable a fairer deal for all PKU patients no matter where they live. The research and this report do not amount to scientific review of the management of PKU in Europe. The research on which this report is based has provided a useful insight into some of the issues affecting people with PKU and their families and gives an indication of some of the discrep- ancies in PKU care between some European countries. Phenylketonuria (PKU) is caused by a deficiency of phenylalanine hy- droxylase, the enzyme converting the amino acid phenylalanine (Phe) into tyrosine. This causes the level of Phe in the blood to rise. Cases vary from mild to severe, with severe cases having very high blood Phe concentra- tions. A severe case, left untreated, will result in profound and irreversible mental disability.1 An abnormally high blood level of Phe is known as hyperphenylalanineaemia (HPA). This may be caused either by PKU or by a deficiency in one of the enzymes synthesizing or recycling the co-factor tetrahydrobiopterin (BH4), which stimulates the above called enzyme phenylalanine hydroxylase. Almost all European countries carry out neonatal screening programmes that identify HPA cases at birth. Cases with HPA are referred to special clinics to identify whether the child has PKU or BH4 deficiency. Once identified, a child with PKU is placed on a low Phe diet which, if initiated soon after birth, will prevent most of the neurological complications. In practice, a low Phe diet consists of a diet low in natural protein combined with a high intake of a protein substitute which has all amino acids but Phe. 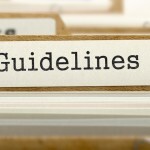 Due to the restrictive nature of this diet, however, compliance tends to diminish as the child gets older.1 Drug treatment can allow some PKU patients to keep their Phe levels under control while on a less restrictive diet. However, data on long term drug treatment compliance on large scale of patient population is further needed. There is currently no reason why a child born with PKU today should not go on to live a normal, healthy and productive life. 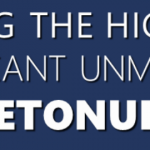 Unfortunately, despite the availability of accurate screening techniques, dietary management pro- tocols and effective treatments,* the European Society of Phenylketonuria and Allied Disorders (ESPKU) is concerned that the management of PKU varies across Europe,2,3 with inconsistencies of care that could mean some patients are not always receiving optimal care. This may be, in part, con- nected to the fact that some countries have no national guidelines or inconsistently applied guidelines on how the condition should be managed and perhaps also due to differences between and even within regions of countries in whether or not diagnosis and treatment protocols are stan- dardised.4 Moreover, reimbursement issues across countries can mean that not all treatment options are available. Therefore, not every patient can receive gold standard treatment, dietary management,1 or drug treatment with or without dietary management and its testing to determine if a PKU patient may be a drug treatment responder. In response to this situation, the ESPKU commissioned qualitative research in five European countries to provide insights from healthcare profession- als, patients, carers and healthcare purchasers/policy maker on PKU man- agement in their countries with a view to determining what the key issues are and what could be done to improve the management of PKU in Europe so that every European child born with PKU can achieve its full potential with the same chance of growing up to live a healthy and productive life as an unaffected person. With the help of E.S.PKU it’s easily possibly to conduct own interviews in order to see the current status of the own country. Please get in touch with E.S.PKU in order to get supported in this process. Also we are looking forward to incorperate your research in future activities. Hey Buddy!, I found this information for you: "Benchmark Report". Here is the website link: https://www.espku.org/projects/benchmark-report/. Thank you.